I did not know. That’s why I went to Noboribetsu in Hokkaido. The first name in Hokkaido hot spring area will be Noboribetsu! 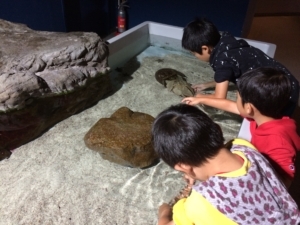 However, as it is chilling in hot springs, children can not be satisfied, so we will also introduce the aquarium and ninja village as a trip event for children. 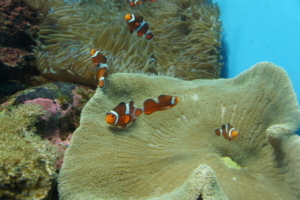 First is the Aquarium Noboribetsu Marine Park Ninx ed. 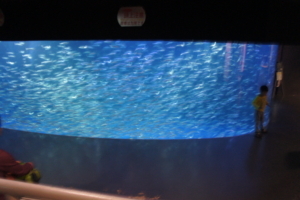 This is Noboribetsu’s Aquarium Marine Parknics. 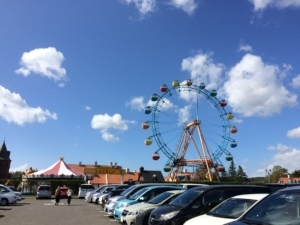 There is a small amusement park with a Ferris wheel and an aquarium. Access is good. I headed out from Chitose by car, about 1 hour. JR station is also nearby, and it is 5 minutes on foot, so it is safe in public institutions. It is located in a big aquarium, a bit far from other aquariums. If you have chairs in front of the aquarium and you have time, you can sit down for a while. Sardines that swim slowly in the midst of relaxing music. The color of the light that changes from time to time. Overall it is a dark space so I can do it slowly. I just feel like watching the horde of sardines. Between the galaxy aquarium and Nixus castle there is a tank where sea lions swim in the air. 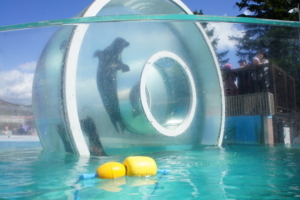 A sea lion swims a coin-shaped aquarium with a hole in the center. At first I did not swim easily (Because it was after the show? ), When everyone swam, everyone applauded. As I was watching it, it seems that it is not a service, especially since I was swimming without a person. Nixs Castle is a large building located in the center of Marine Parknics. 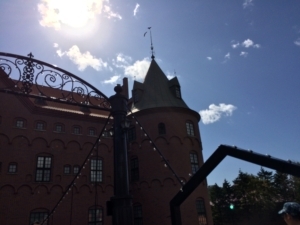 The inside of the castle is an aquarium, an unusual taste. I will cross the suspension bridge over the pond. When entering a building like a castle, you can see a jellyfish tank on your left. 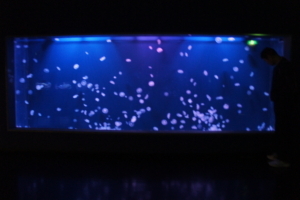 There is an aquarium that jellyfish swims in the dark here, and you can see it comfortably. I feel like I want to stay still, but my kids are not very interested and I seemed to hurry up next. To the aquarium where the starfish are waiting to be fun, where the starfish are told. In Nix Castle, there are many tanks to be found. 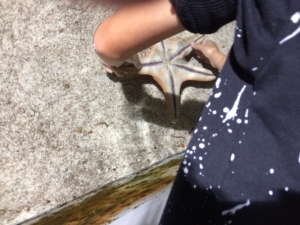 Starfish, sea urchins and crab are commonplace, and we will be afraid of rays and horseshoe crabs. It is unusual for this to happen. The children were lazy. 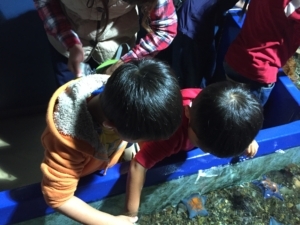 Relatively many children were there, but there were plenty of aquariums, I could touch most living things instead. The penguin will take a walk around noon. 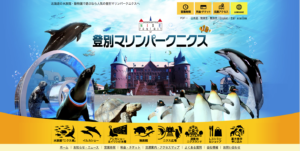 The penguins take a walk before the plaza in front of Nixs castle. However, it could not be seen for a while due to the reason of time. . Since there is no fence, you can see the penguin really close. I wanted to see it. So, the journey will head to the next destination, Ninja Village.